2019 Challenge - Week 1 Roundup! 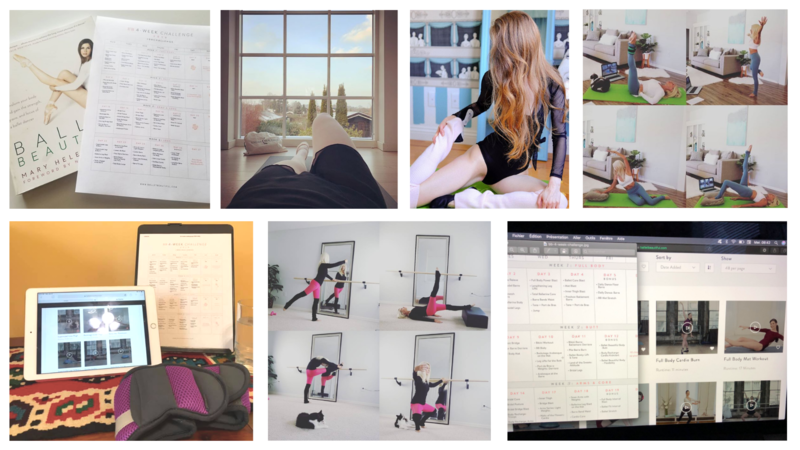 We are almost done with Week 1 of the Fitness Challenge Beauties! Good work on staying committed and fitting the workouts in as best as you can. Remember that every little bit helps and you are doing this because it is good for you! No need to be negative or hard on yourself, stay positive and keep moving forward! We have been so inspired by your dedication that we wanted to celebrate the hard work with the entire BB Community! Here is a roundup of workout photos from Week 1! Keep it up Beauties! !